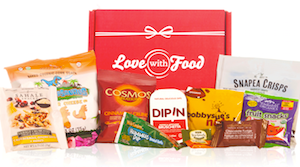 Home > Fun with Food > It’s Time For Mean Reviews: Love With Food Edition! 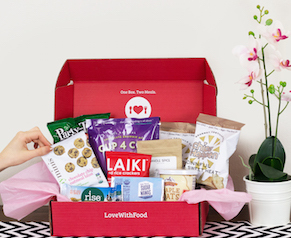 It’s Time For Mean Reviews: Love With Food Edition! To celebrate the end of a great year of snacking, we’ve rounded up some of the most entertaining (and…unusual) mean reviews Love With Food has gotten and had our unsuspecting team read them all – on camera! Watch the full video here and get ready to seriously crack up. It's the end of the year and we here at Love With Food thought we'd wrap up 2015 by reading a few of the mean/silly/frusterating/annoying/surprising comments. 󾰬󾌦󾌯󾌿󾌽󾌨󾌤🤐Thank you to all (and we do mean ALL) of our subscribers for an amazing year! Remember, our year-end sale is still going on! Get 10% off in our snack shop when you spend at least $50 use promo code MERRY!